Answer: The use life of the main structure is the designed used life, that is 50-100 years (standard request of GB). 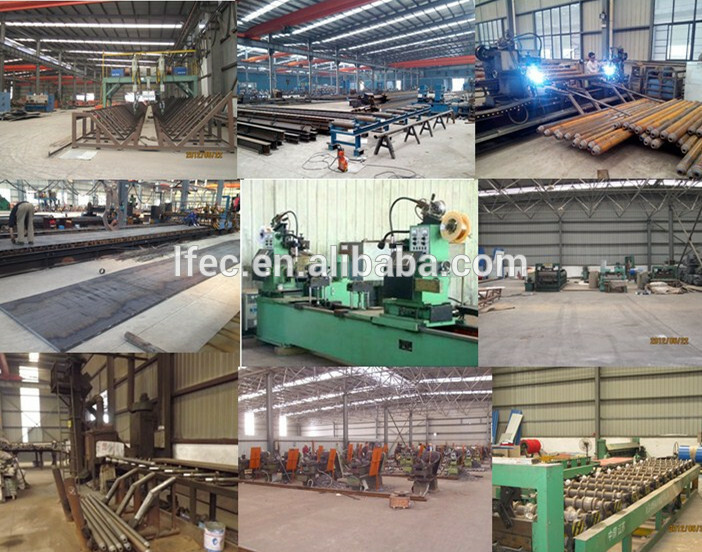 Answer: The use life of PE coating is usually 10-25 years. The use life of roof day-lighting panel is shorter, usually 8-15 years. 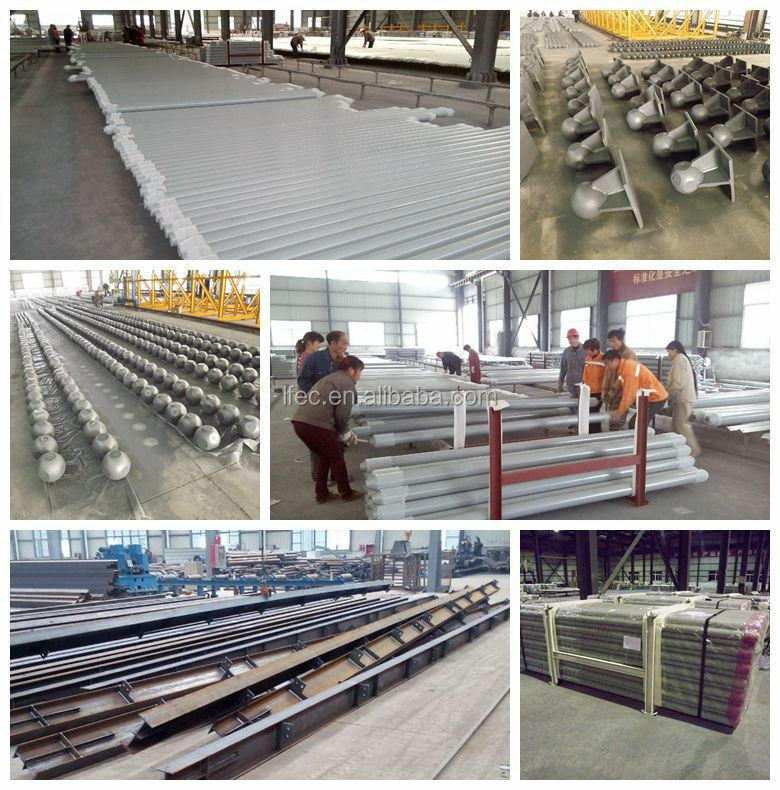 Stainless steel space frame: No.301/304/316 stainless steel space frame. 3. 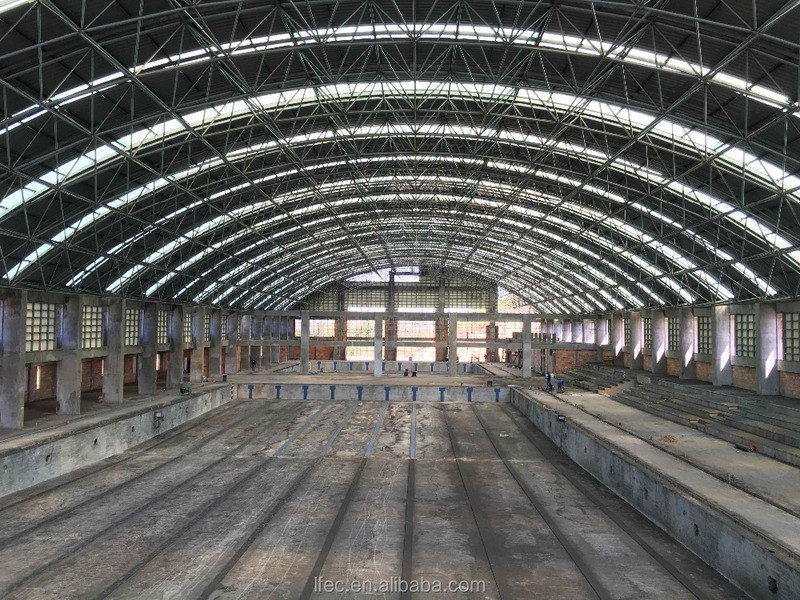 Space frame structure has light self-weight. 5. 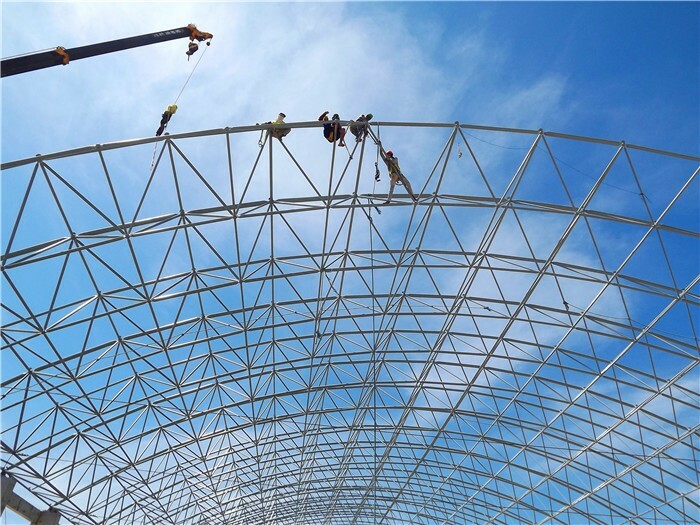 Space frame has excellent seismic performance. 7. Space frame looks more beautifull. 9. 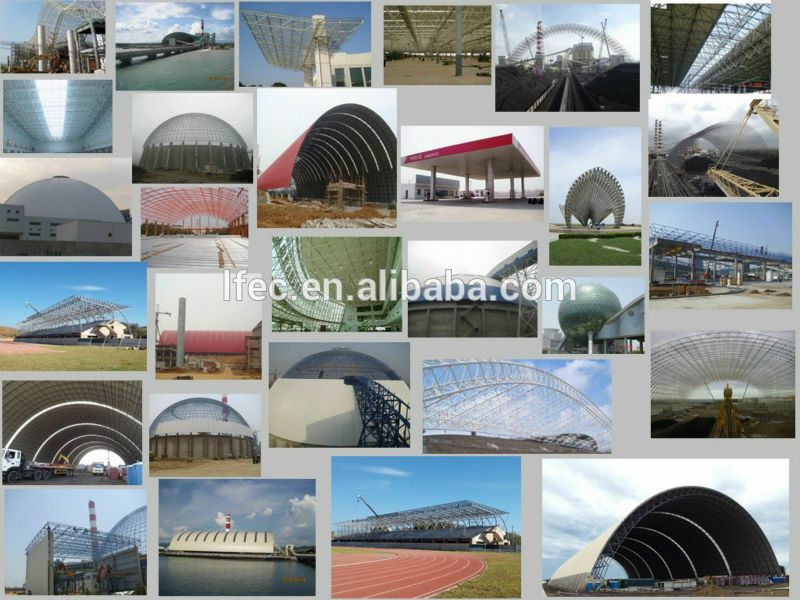 Space frame can be used to all kinds of building.